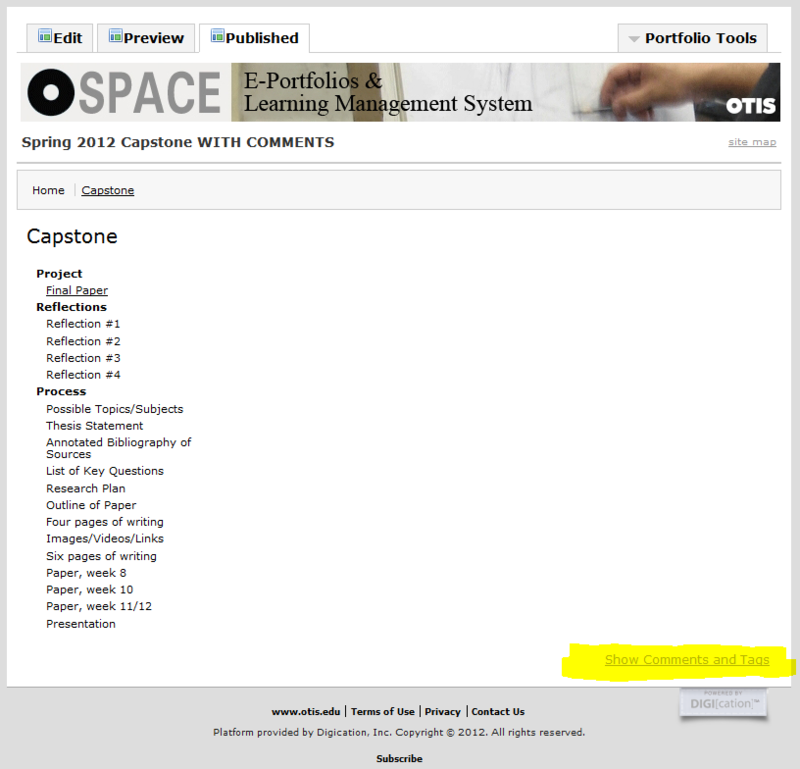 The original Spring 2012 Capstone e-Portfolio template was partially broken — comments were only enabled on a couple of pages. Unfortunately, we did not find out about the problem until most of the e-portfolios were created. 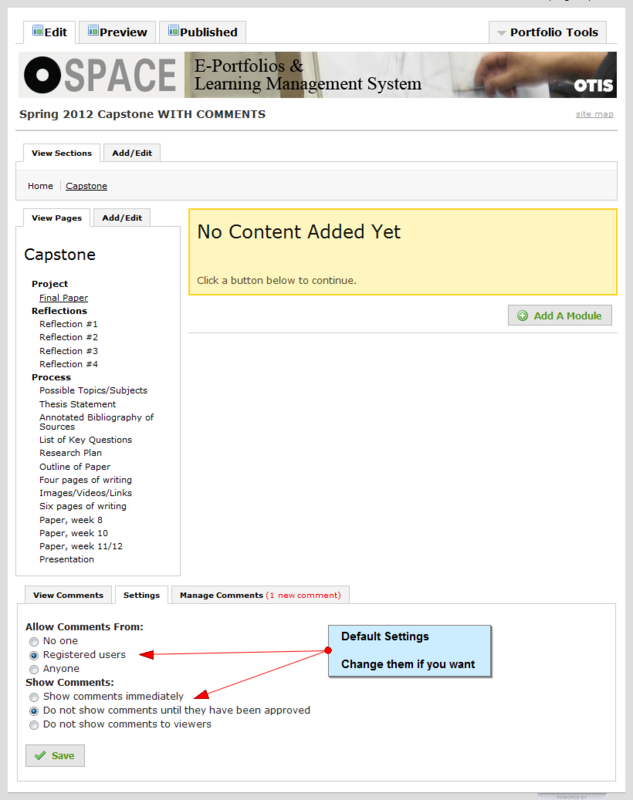 If you want to enable commenting on all of the pages in your Capstone e-Portfolios, here is the solution. 1. Make a backup copy of your existing Capstone e-Portfolio. 2. 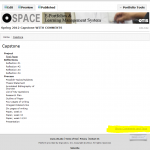 Create a new capstone e-portfolio with the corrected template. You will have to choose a new URL. Comments should be turned on for all of its pages. 3. 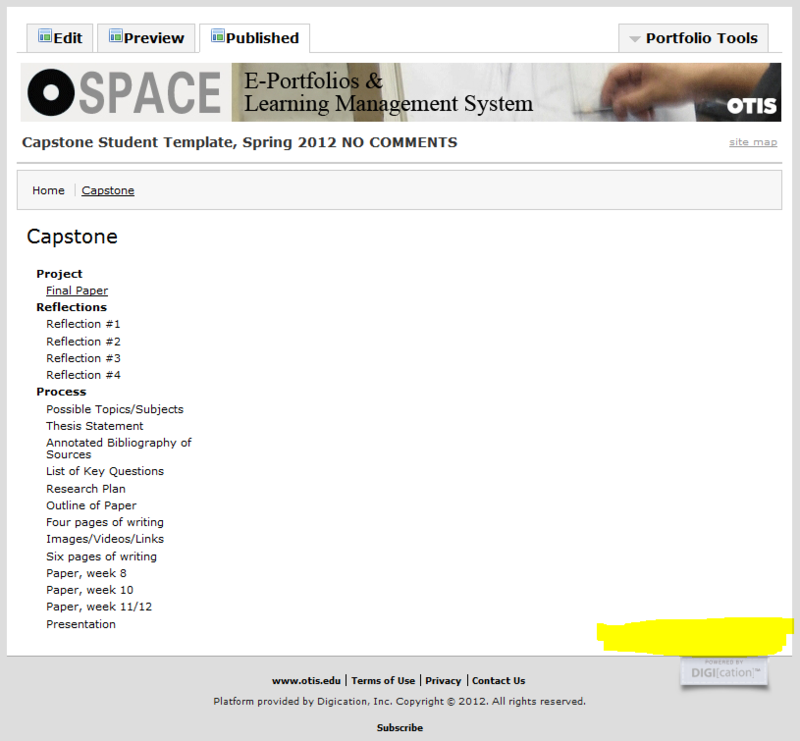 Use the Portfolio Organizer to move the modules (not the pages) from your old Capstone e-portfolio to the new one. To access it, go to Portfolio Tools > Organize. More info available here: https://ospace.otis.edu/newui2008/Portfolio_Organizer. 4. Check that the comments are still working on your new e-portfolio. Optional: Delete the old e-portfolio. Change the new e-portfolio URL. Don’t forget! 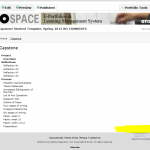 The owner of an e-portfolio controls who can leave a comment as well as who can read the comment. 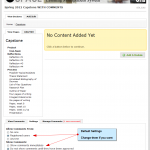 By default, comments are limited to other users logged into O-Space and must be manually approved. You can change this behavior by scrolling to the bottom of the page and clicking on the Settings tab (between View Comments and Manage Comments.) Choose different options and then click the Save button below. You will have to set these options on every page. At this time, there is no way to set them for an entire e-portfolio. But we’re working on it.